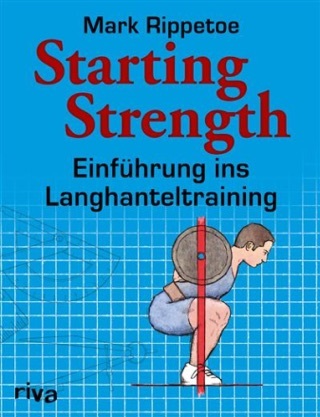 Starting Strength has been called the best and most useful of fitness books. The second edition, Starting Strength: Basic Barbell Training, sold over 80,000 copies in a competitive global market for fitness education. 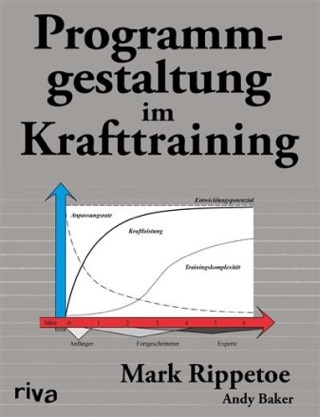 , they form a simple, logical, and practical approach to strength training. Now, after six more years of testing and adjustment with thousands of athletes in seminars all over the country, the updated third edition expands and improves on the previous teaching methods and biomechanical analysis. 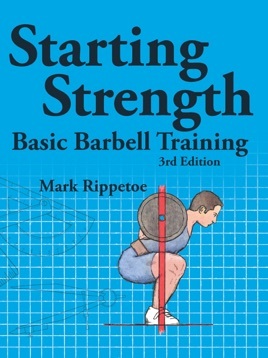 No other book on barbell training ever written provides the detailed instruction on every aspect of the basic barbell exercises found in SS:BBT3. And while the methods for implementing barbell training detailed in the book are primarily aimed at young athletes, they have been successfully applied to everyone: young and old, male and female, fit and flabby, sick and healthy, weak and already strong. Many people all over the world have used the simple biological principle of stress/recovery/adaptation on which this method is based to improve their performance, their appearance, and their long-term health. With over 150,000 copies in print in three editions, Starting Strength is the most important method available to learn the most effective way to train with barbells -- the most important way to improve your strength, your health, and your life.